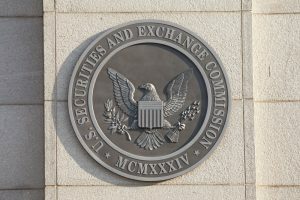 The Securities and Exchange Commission (SEC) continues to crack down on blockchain and cryptocurrency-based projects – and it’s earning a little money in the process. Two of the biggest problem we’re witnessing in the crypto space involves phony initial coin offerings (ICOs) and fundraising efforts, and companies that seemingly fail to register properly. The SEC has been revamping its attack on both in 2018. 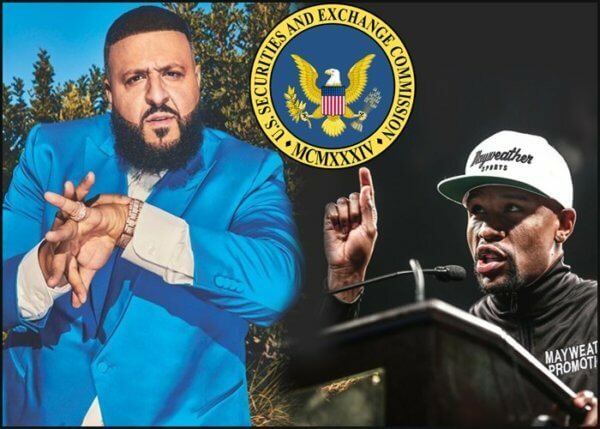 One of the most recent cases involves Snapchat king DJ Khaled and boxing legend Floyd Mayweather Jr. for their alleged roles in the CentraTech scam. The company allegedly produced cryptocurrency-based products, but several of its executives were arrested in early April after it was believed that they had lied to investors about products being associated with mega-banking partners like Visa, MasterCard, and Bancorp. In addition, executives also said that they held 38 money transmission licenses and an advisory board – two claims which prosecutors believe are untrue. In the meantime, both Khaled and Mayweather agreed to be celebrity spokespeople for the company. 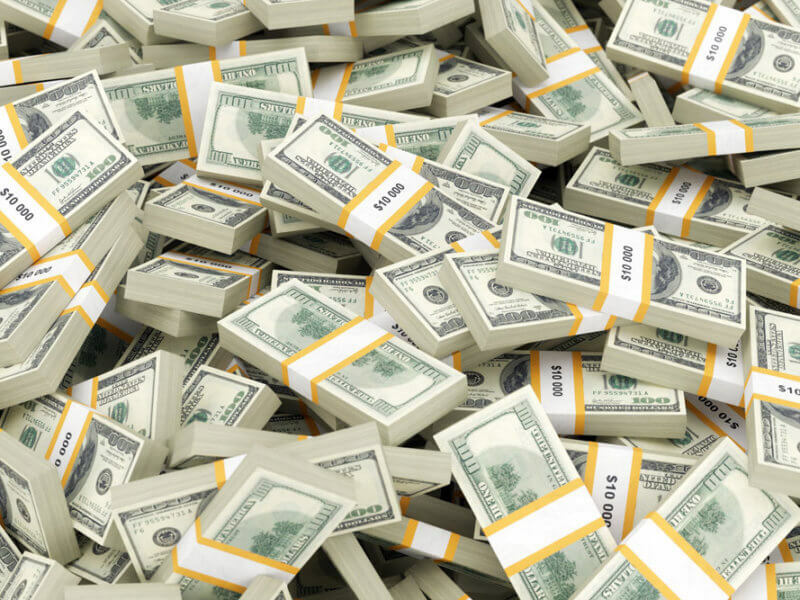 Both have been charged in the ongoing fraud case, and Mayweather has agreed to pay the SEC roughly $300,000 in disgorgement, along with a $300,000 penalty and $14,775 in prejudgment interest. Khaled will give the organization $50,000 in disgorgement, $100,000 in penalty funds, and $2,725 in prejudgment interest. Another case occurred in early July 2018. The SEC filed a case in New York against UBI Blockchain Internet, Ltd. for selling restricted shares well above their permitted market prices. The defendants were forced to return approximately $1.4 million to their investors, and pay over $188,000 in penalties to the SEC. In September, the SEC went after Crypto Asset Management, LLC, claiming that the company had misrepresented itself as the “first regulated crypto asset fund in the U.S.” Executives later agreed to pay the SEC over $200,000 in penalty fees. One of the most notable cases involves TokenLot LLC, which also occurred in September. As an unregistered broker, the company inappropriately handled thousands of investor orders for ICOs. Executives were forced to pay over $470,000 in disgorgement fees, along with prejudgment interest of roughly $7,929. Both of the company’s founders also incurred civil penalties of roughly $45,000 each. Lastly, both AirFox and Paragon Coin have agreed to pay over $250,000 each in penalties after failing to register their ICOs as securities. Are cases like this occurring due to malicious activity or lack of education and knowledge? Post your comments below.